Houston is home to the world’s largest concentration of research and healthcare institutions. With countless medical doctors, only a small percentage can be named Top Doctors. Houston presents thousands of options when it comes to choosing a medical professional. 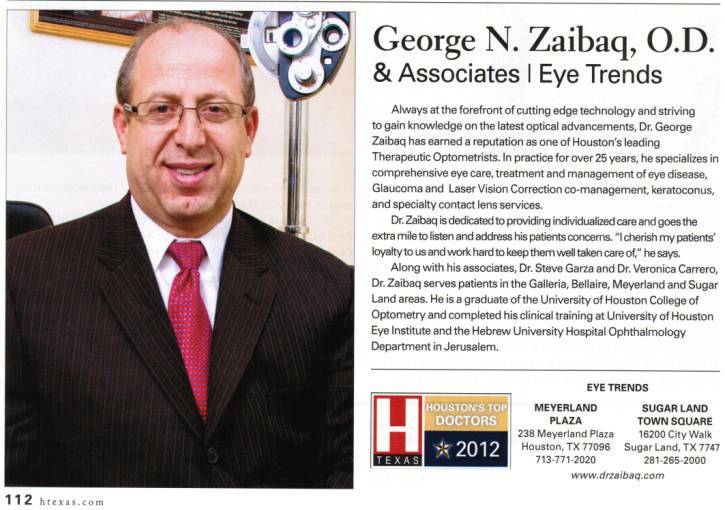 H Texas has searched through the masses to identify doctors known for excellence. From an initial diagnosis to a lifetime of care, these docs work tirelessly to receive recognition in a city famous for breakthroughs in medicine. 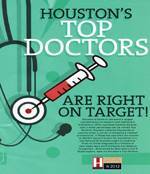 Nominated by their peers and H Texas readers, here are Houston’s Top Doctors. Every effort has been made to verify information for the medical professionals listed. Any omissions or inaccuracies are unintentional, and H Texas magazine can not be held liable. If a particular doctor does not appear on the list, it does not mean that he/she is not the best medical professional for you.